A new business and or community project needs money. However, how or where will you source the funds to commence, manage, and maintain the task? Of course, you could take a bank loan to kick start the project, but that will only land you into massive debts. That leaves fundraising as the only option that can work best for you, particularly if you are not willing, or ready, to take a bank loan just yet. However, fundraising itself is an activity that requires Strategy Templates, and, as such, you should consider using fundraising strategy plan templates to plan how you are going to conduct the contribution event. By outlining your fundraising strategies for a charitable engagement, you can raise enough money for the project in the shortest time possible. Use this template to describe the steps you will take to raise funds.You can also see Product Strategy Templates. Even big businesses are likely to fall short of enough funds to finance important projects. 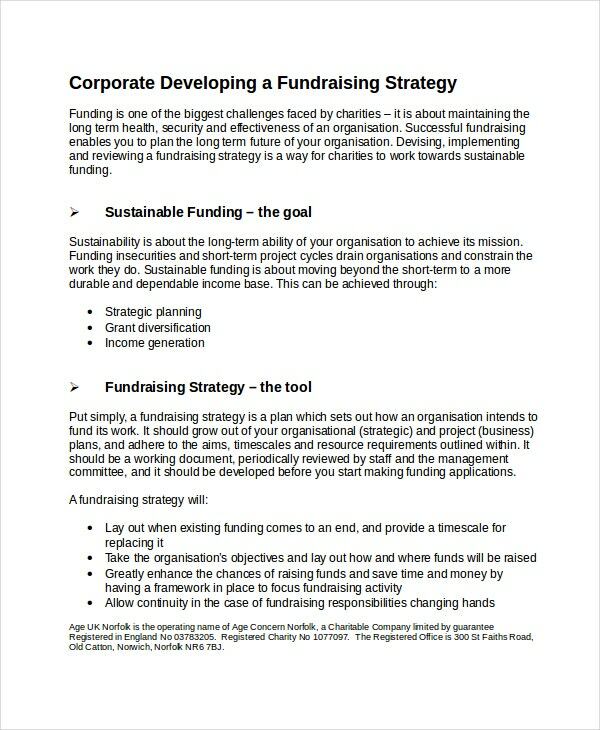 Therefore, you can as well use this template to create a systematic methodology for raising funds for a corporate engagement. A community has a mix of people; it is pretty much about the haves and the have-nots, which is why people engage in community development projects. Use this template to raise enough funds for the society project. 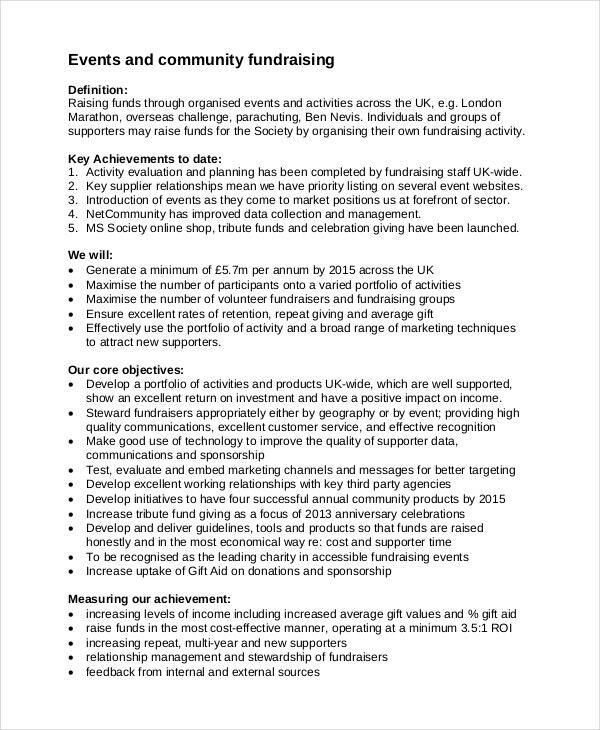 The CEO of an NGO can use this template for a fundraising strategy for business. The strategy should be comprehensive enough to help raise the required funds, at least, within a given period. The works of charity continue to enhance cohesion and unity in communities. To raise funds for the charity project, you first need to have a strategy. So use this template to write down the approaches you will use to raise the money. > What is a Fundraising Strategy? That is precisely where a fundraising strategy template comes in. Primarily, the goal of the fundraising is to raise enough money to commence and continue the project without having to depend on bank loans. A strategy is, therefore, a master plan created to help raise project funds within the shortest time possible. 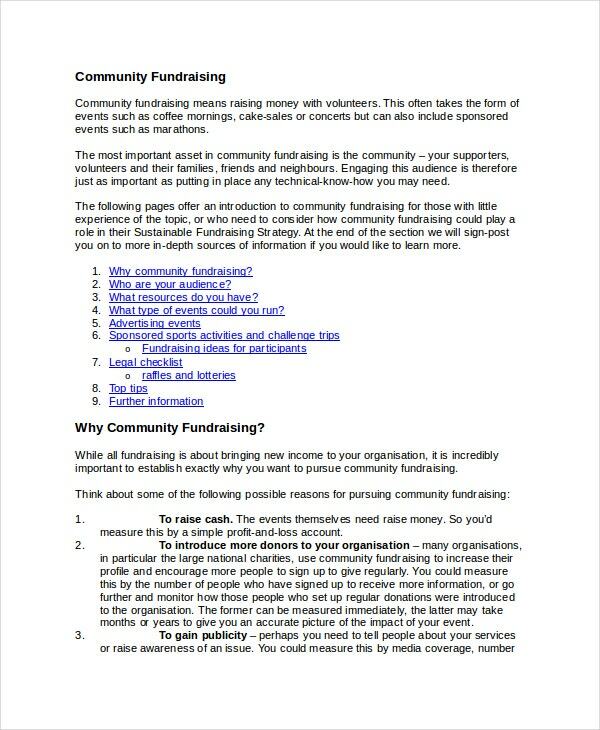 > What are the Advantages of Creating a Fundraising Strategy Before the Actual Fundraising Event? Helping your organization to achieve a wider purpose is probably the single most valuable reason why you need a fundraising strategy. 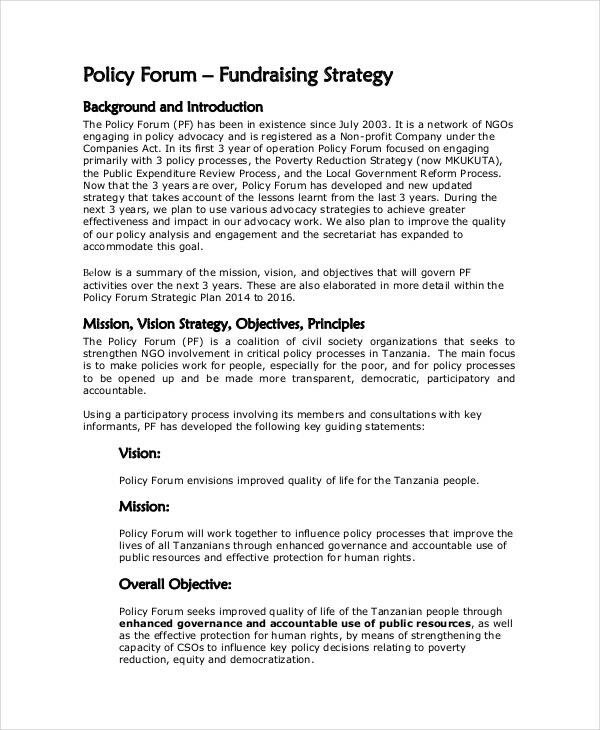 One the one hand, an NGO or GO that does not have a comprehensive fundraising strategy, cannot plan and strategize their work efficiently. On the contrary, when your GO or NGO has enough funds to initiate and manage a major project, there is the assurance that the project will go on successfully as planned. Another reason why it is important to have a fundraising program is that you don’t want to get yourself into unnecessary financial risks or become part of a useless, fruitless fundraising and project campaigns that won’t bring income. 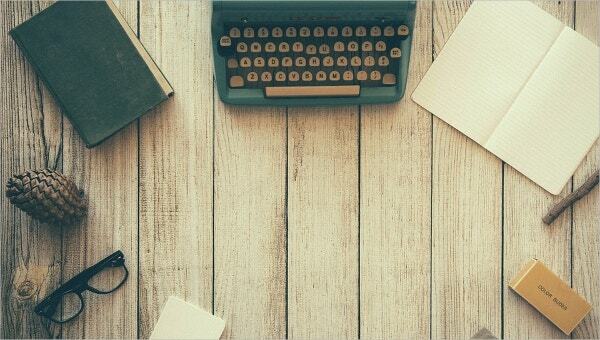 > What are the Benefits of Prebuilt Fundraising Strategy Templates? One of the main reasons why you should download a fundraising strategy template is that the model saves time and money. Instead of spending the time to create the layout, or paying someone to design the template, you can get the document for free with the click of a mouse. Moreover, the template is 100% editable which means you have the choice to use the document either as is or after customizing it. Also, the templates are available in two significant formats: PDF and Word. As such, you can download a template depending on the format that you prefer. You need to be careful with you fundraising strategy. Make sure your donor list is broad so that even if one grant withdraws itself or falls short, your project won’t come to a halt. It is okay to prioritize your donors, but it is reasonable to broaden your base to reduce or eliminate dependency.